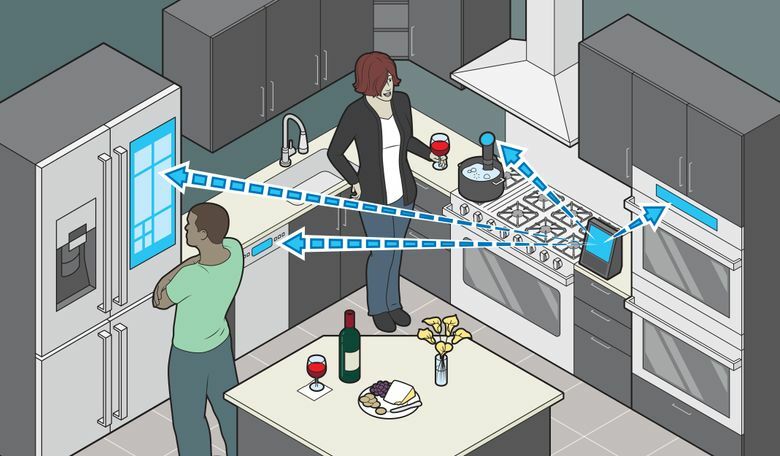 The “smart kitchen” remains a tough sell for makers of internet-connected appliances and cooking gadgets. With the kitchen often a hub for families and friends, habits there can be hard to change. Julie Kim-Whinston had some of those misgivings when she renovated her San Francisco home recently. For the revamped kitchen, she bought appliances from Wolf, Viking and Bosch — all lacking big screens, virtual assistants or internet connections. Kim-Whinston, a consultant in outerwear and sportswear, said she found smart appliances unappealing because the tech components could quickly go obsolete. Raymond Zhong contributed reporting from Suwon, South Korea.